As more people consider pets family members, those who want to bring their furry friends with them on vacation have vastly increased. It’s become increasingly common to find pets in a variety of places where they once would have been forbidden. One of those places is on an abundance of airplanes. Delta has recently updated their rules regarding flying with pets after they saw an 84% increase in “incidents” last year. Now, in order to fly on Delta, passengers will have to present their pets’ vaccination records at least 48 hours before departure, as well as certifying that their pets are trained well enough to handle a flight. 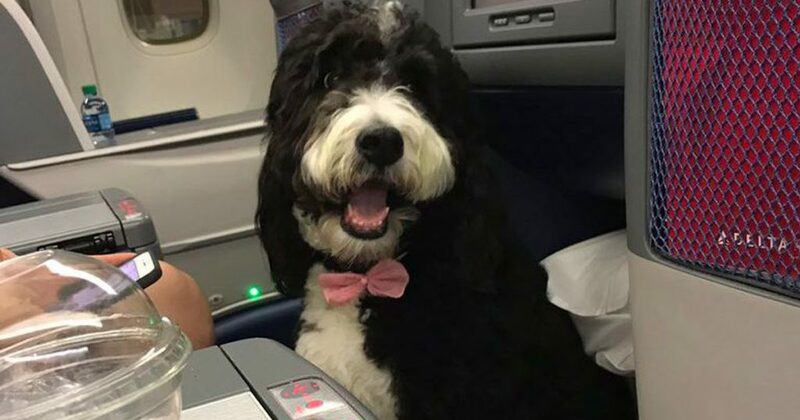 The change comes after Delta flights have been plagued by pet incidents, some of which include going to the bathroom wherever they see fit, while in flight. Not only that, but the airline has shared that there have also been worrying incidents of aggression, including biting on a number of flights. 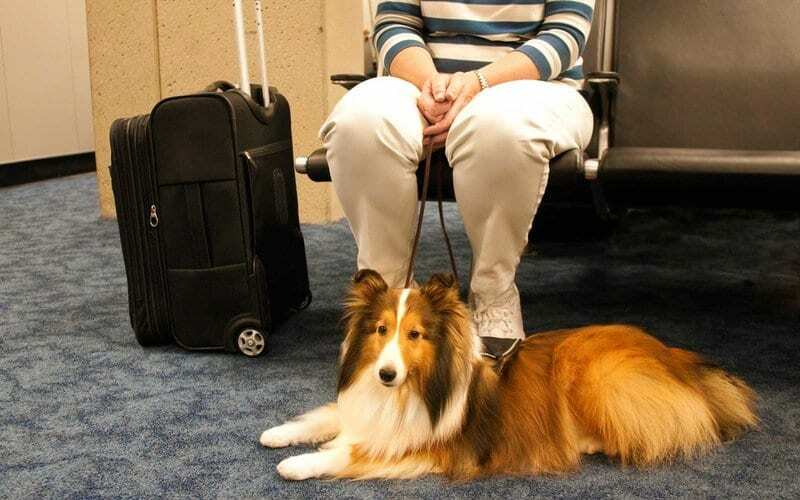 In order to bring a pet on board, passengers will have to bring several documents assuring Delta that the animal can behave appropriately on board, which will also require the passenger’s signature. The airline will also be placing limitations on how many pets one passenger can bring with them. As tempting as it may be to bring Teddy with you, sometimes it’s better for your pets’ well being if they aren’t subject to the rigors of air travel. No one wants their beloved fur baby in the cargo hold, so you should try to drive if you can, or invest in a trustworthy pet sitter to keep them safe while you’re away.